At Tatworth School, we understand that emotional wellbeing is just as important as physical health. We aim to provide a positive environment in which children can flourish and be mentally strong and healthy. 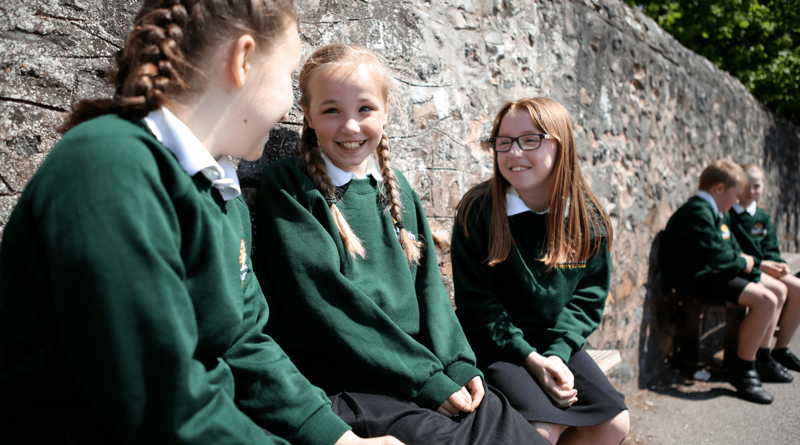 We recognise that, through our whole-school ethos, curriculum and environment, we can promote strong mental health and resilience for all children. promoting our own Behaviours for Learning through the awarding of Housepoints and certificates in Celebration Assemblies. Our Behaviours for Learning are: keeping going, being a risk taker, showing respect, being motivated and engaged, taking responsibility, being a team player and aiming high.